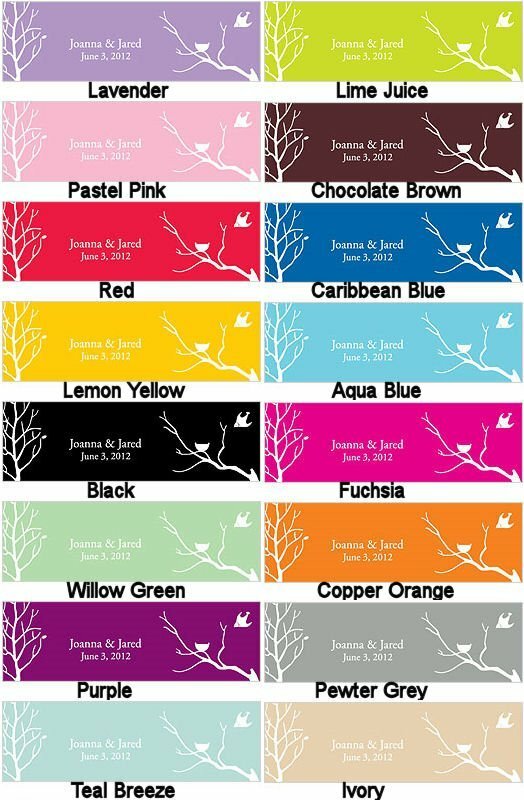 Part of our 'Love Bird' stationery and accessory collection, these silhouette cards are a great accent to accessorize our mini natural bird nest favors (sold separately, search for item number WS-6078). Cards are available in 16 colors and can be personalized with up to 2 lines of text. Sold in sets of 24 with a min order of 2 sets. Product dimensions: 3.25 x 0.625". The favor tags do not have pre-punched holes. 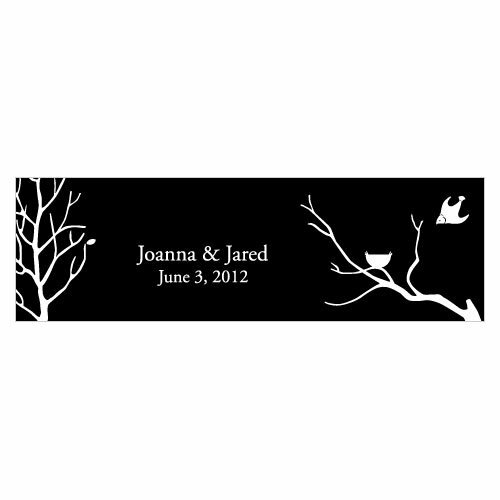 You must provide your own string/ribbon to attach these tags to your favors.